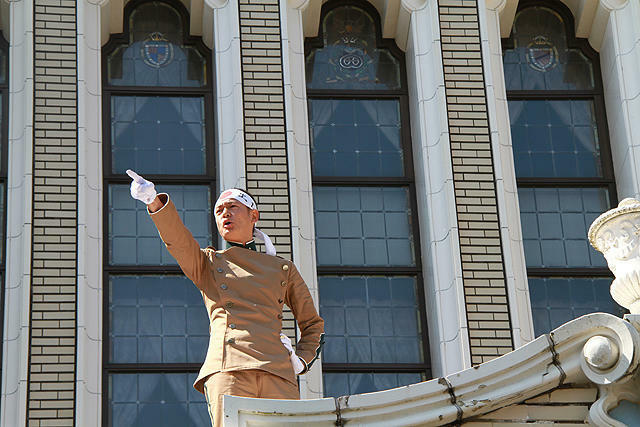 "11.25 The Day He Chose His Own Fate" depicts the last four years of celebrated author Yukio Mishima's life. 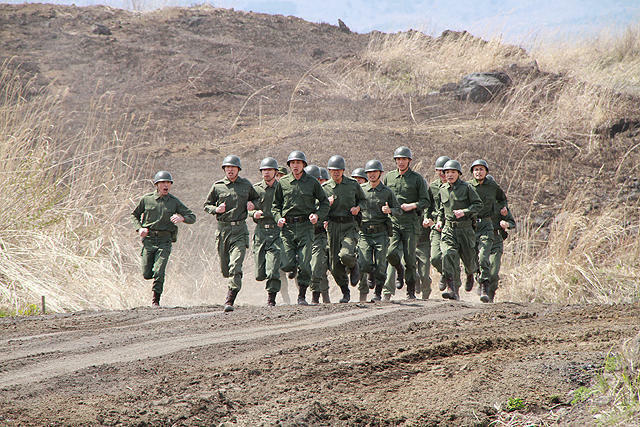 From the day author Yukio Mishima established a right wing militia to oppose leftists to the final day of his life. 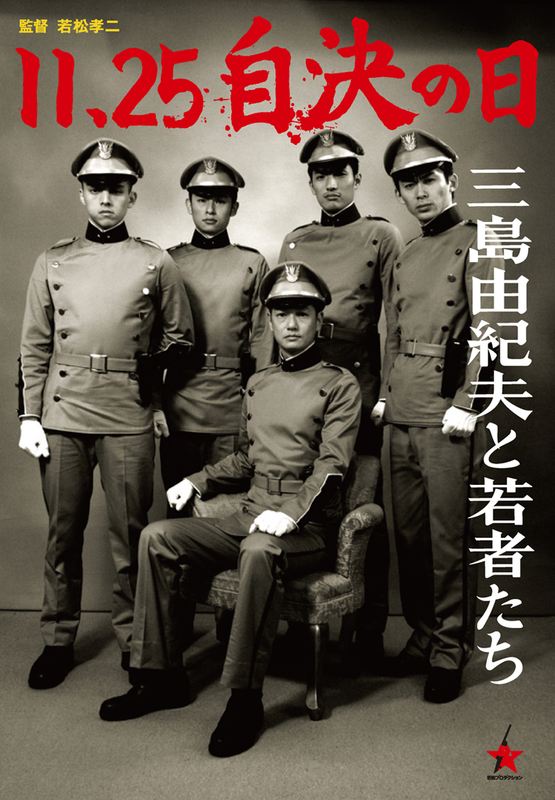 On November 25, 1970 Yukio Mishima and four members of his private army attempted to stage a coup in the Tokyo headquarters of the Ground Self-Defence Forces. Their goal was to reinstate the Emperor as a deity. The standoff ended by Yukio Mishima committing hara-kiri.